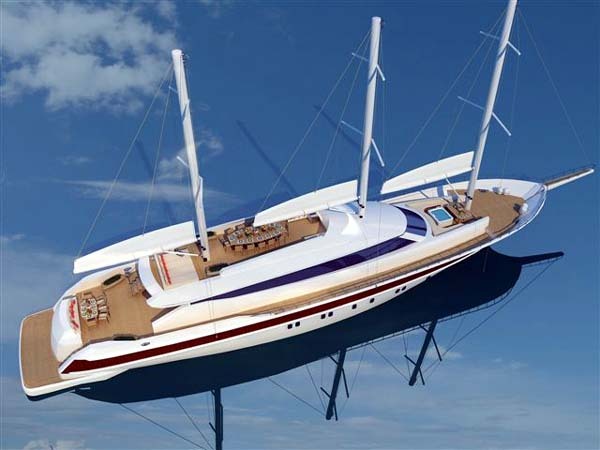 This 130' (40 m) sailing schooner to be built by Miss Tor Yachts is available for a 2013 delivery. Contact Us for more information and to see this yacht. All speeds, capacities, consumption, hours, measurements, etc are approximate or estimated. 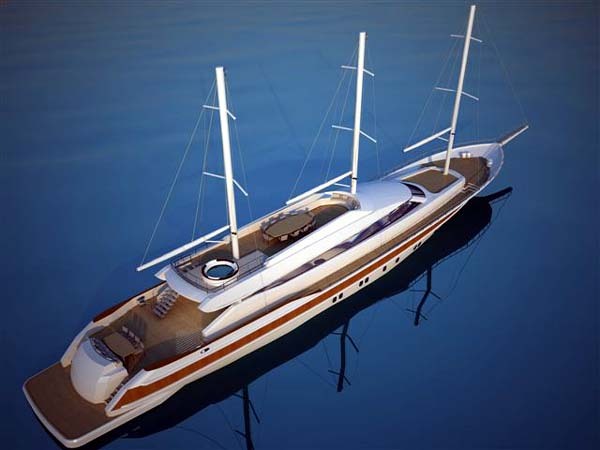 Specifications provided for information of these sailing yachts for sale only as particulars herein obtained are from sources available but are not guaranteed. Remarks and other statements may be personal opinions and may not be relied upon for purchase. Buyer should instruct his agent/supervisor to check all details for accuracy. Offered subject to prior sale, price/inventory change, or withdrawal from market without notice. 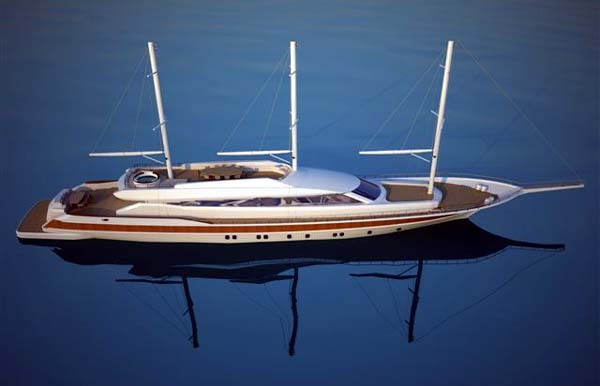 All Ocean Sailing Yachts for sale- Brokerage & Design. View sailing yachts for sale listings and search.